We know that satisfied customers have been, and will continue to be, the secret to our success. Our commitment to quality service is carried out by our professional staff at all levels. Our ultimate goal is to keep you comfortable and confident from your first contact with one of our Customer Service Representatives all the way to the end of any work we may do for you. Fred’s is family owned, and we shine a light on the fact that good old fashioned quality customer service has to be at the core of everything we do. Call us for any and all of your heating and cooling needs in the Omaha and Council Bluffs area. We even offer a free second opinion if you are in the need of a major repair or replacement. We look forward to keeping you comfortable! 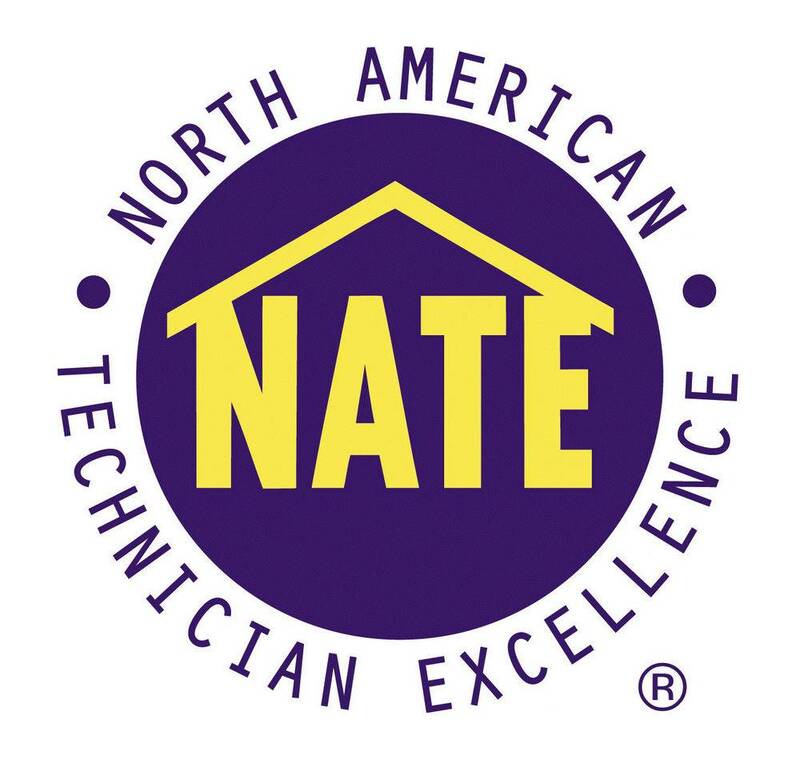 Our commitment to continuing education for every field service representative keeps us on the cutting edge of HVAC service and installation practices. Every one of our installers and technicians attends dozens of hours of continuing education classes every year. This helps to ensure that when we come to your home or business, you’ll be dealing with a qualified representative ready to solve your comfort problems.